With all the current technological advances that allow people to build relationships without borders, offline networking is still the most powerful way to build long-lasting friendships and partnerships. How to organize and market a meetup in your industry to build connections and leads? Let’s talk about that today! 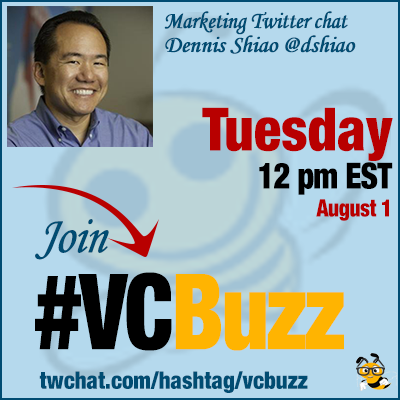 Dennis Shiao @dshiao is content marketing at @DNNCorp and organizer of @Content_Meetup. Dennis writes a monthly column at CMSWire about content marketing. He has been published at MarketingProfs, Marketo, Oracle Eloqua, Website Magazine and Demand Gen Report. Q1 How did you become a content marketer? What’s your career story? I evolved into content marketing by way of software development 🙂 Full story here. Since high school, I loved to write. I wrote for the school newspaper. I use those same skills today for B2B content. As a marketer for a B2B software company, my computer science degree gives me a strong foundation to write from. Conclusion: I’m far better at writing content than I am at writing code. Q2 How did come up with the idea of @Content_Meetup? How can a blogger join one of your events? I met @Greencognito at one of his Meetups, and was inspired to organize a related one closer to home. The @Content_Meetup group meets once a month in San Mateo, CA. Anyone can join us. We provide food and usually charge just $5. Folks who are outside of the Bay Area ask if we do live streaming. Not yet, but perhaps some day. We’re close to 300 members. We’ve had some great presentations! See the list here. Q3 How to organize an event? Please describe all the specifics and steps it takes for someone who is very new to the business! Our Meetups are single speaker events, so my first step is to recruit a speaker/presenter. Choice of presenter is so important, as they ultimately determine the success of the Meetup. Once I have a presenter, we pick out an available date. Then, I publish it to our Meetup page. From there, promotions begin! I use Meetup to email our members. Also promote across Twitter, Facebook, LinkedIn. Finally, I ask presenters to promote the event to their social networks. That can help drive attendance. Yes, you can send email to the members of your group. Members can opt out of emails, if they so choose. 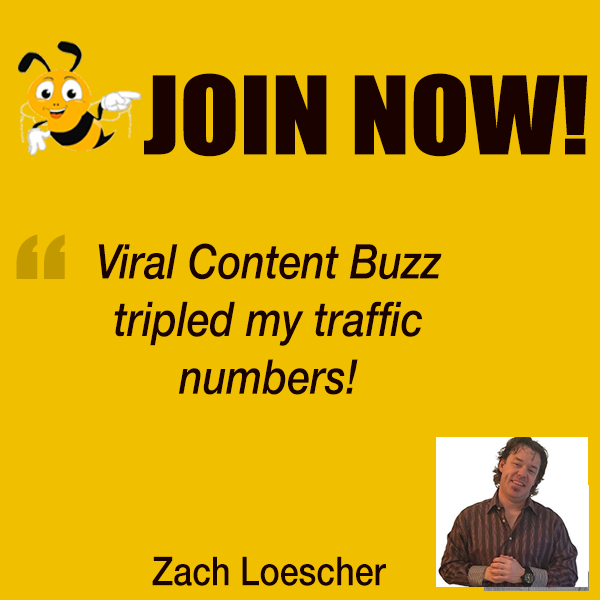 I then started sharing articles about content marketing, to gain a nice following. Since our events are local, I’d advertise to Twitter users in certain zip codes here in the Bay Area. I also use other promotional channels: personal profiles on LinkedIn and Facebook. And ask presenters to do the same. Re: monetization, we charge $5 mainly as a way to gain higher attendance rates. Too easy to do a free RSVP, then not show. I try to find people who are really knowledgeable about content marketing. Presenters who share insights from hands-on experience get a strong audience response. Q5 What are your favorite event hosting and marketing tools? We were formed via @Meetup, so that’s my number one tool. Love how we can gain new members through the site. Via a suggestion from co-organizer @totheweb, we also started dual-listing our event on Eventbrite. At a recent event, we had attendees join us from Asia. They found the event on Eventbrite. That was neat! They were already in town, then used the site to find events happening that day. We also had attendees who were visiting from Kazakhstan. So wonderful to meet people from all over the world. For marketing, my go-to’s are Twitter, LinkedIn and Facebook.